Introduction to Vinyasa flowing (continuous movement) with a lower intensity. Great for students looking for mild, consistent movement and a thorough stretching sequence. 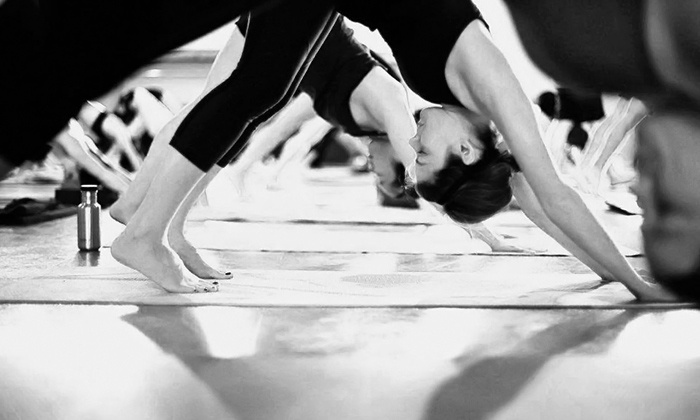 This is a combination class of Power Yoga (longer holds) and Vinyasa flowing (continuous movement). 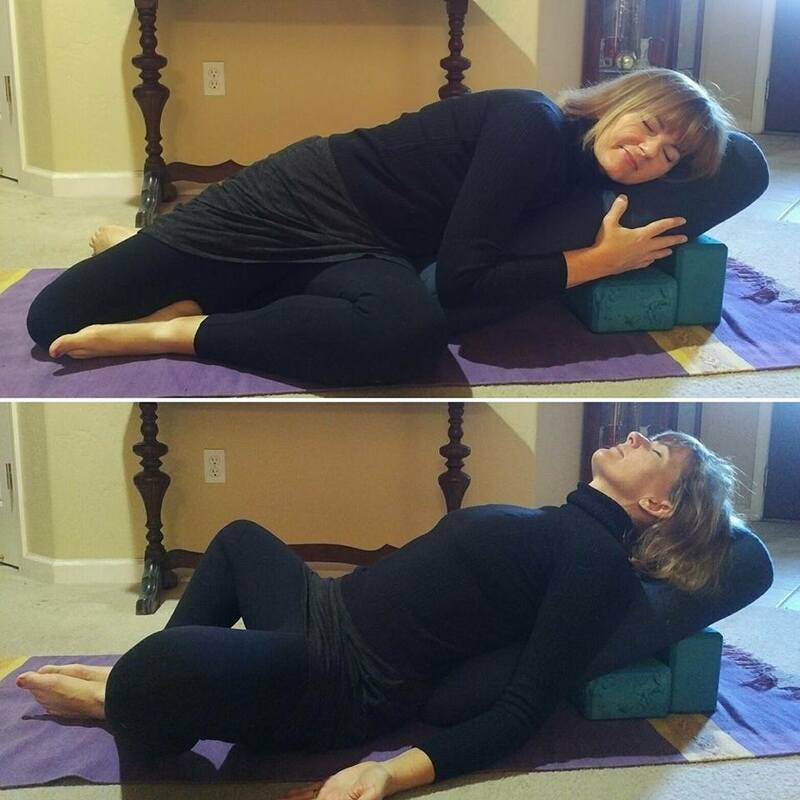 Includes smooth transitions of postures and a complete stretching sequence, all while focusing on the breath. Options for modifications are always included and the room is warmed to 77-79 degrees. 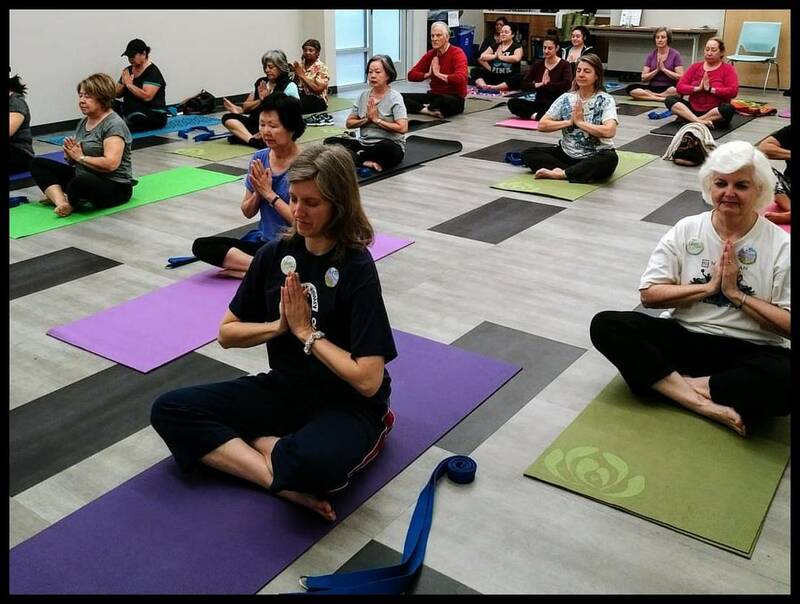 This 90-minute class combines meditation practices, breathwork, and Restorative Yoga. Poses are therapeutic in nature, designed to gently stretch and soothe the mind and body. All levels welcome. 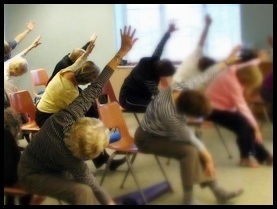 Our Fun & fabulous chair yoga class integrates breathing, body awareness, core strength & contemplation. Perfect for people who prefer a Yoga class with a little extra support. All levels & abilities welcome. Chairs, mats, props are provided, just bring your smile. Thanks to an endowment by the Friends of the Betty Rodriguez Library, these classes are offered at no charge. Reach your goals through private sessions. Prior to our first meeting, I will send you a student intake form to help me plan safe and effective sessions designed specifically for you and your goals. 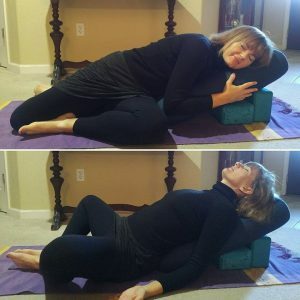 At the end of each session, I will provide a hand out so you can continue your practice. When you are ready to schedule your next session, I will further refine and adapt your practices. Short-term and one-time sessions accepted, there is no pressure. All appointments are confidential and customized to meet your needs. Rates begin at $80 (sliding scale) for areas within Clovis/Fresno. 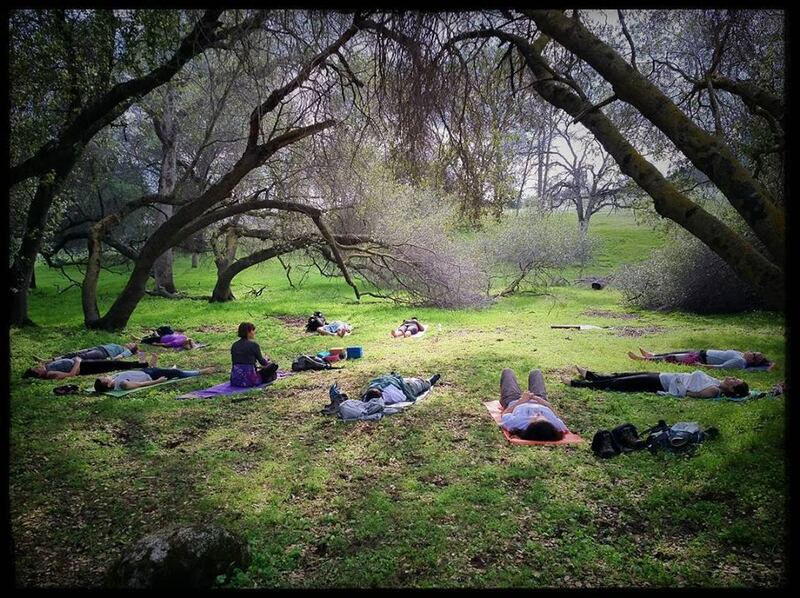 Looking to experience Yoga in Nature? With over 6 years experience guiding Yoga hikes, I can plan the perfect adventure to meet your needs. Group size is limited to 20 individuals. Rates begin at $200/session for half-day and $350/full-day.